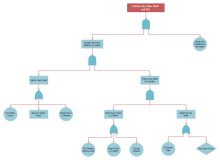 Free fault tree templates are available for reference and download. 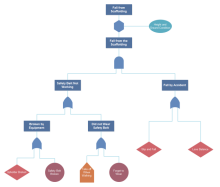 Using fault tree analysis (FTA) is one good way to improve the effectiveness of decision making. 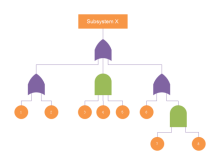 Edraw is a perfect solution for FTA creation. 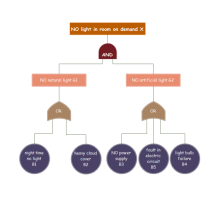 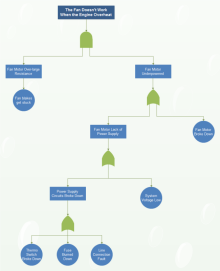 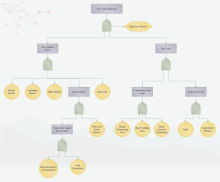 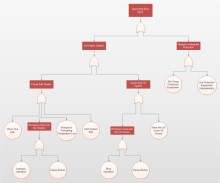 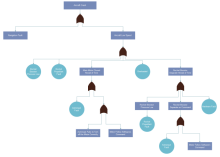 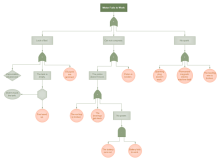 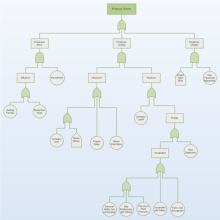 Free download fault tree templates on professional diagram sharing community. 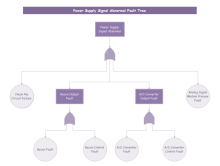 With Edraw, you can edit and print the free fault diagram templates for personal and commercial use.